Paul Brown has been playing music for 44 years, studying bass and improvisation at the Berklee College of Music in Boston, and oud and makam with Haig Manoukian and Necati Çelik. 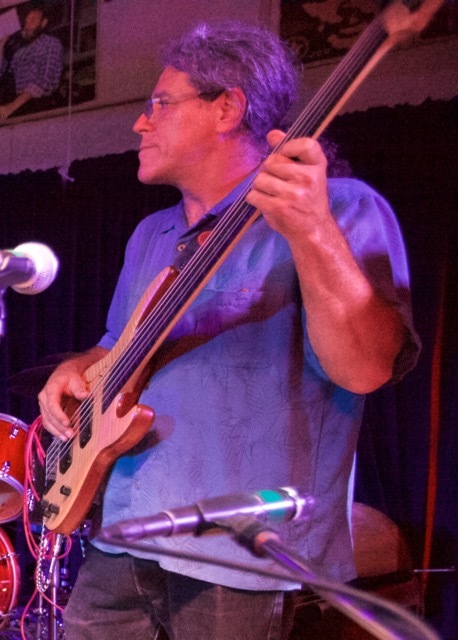 Comfortable in all styles of music from Eastern Europe, he has been house bassist for the EEFC Workshops since 1996. Paul plays electric and acoustic bass with Édessa, Evet, Pontic Firebird, Sherefe, and Kavala, among many other bands.